When I recently asked people who are on the Facebook page to weigh in on the new cover for my Perfectionism book, I realized how wonderful a group this gifted realm is, and it made me less fearful of sharing more personal things. 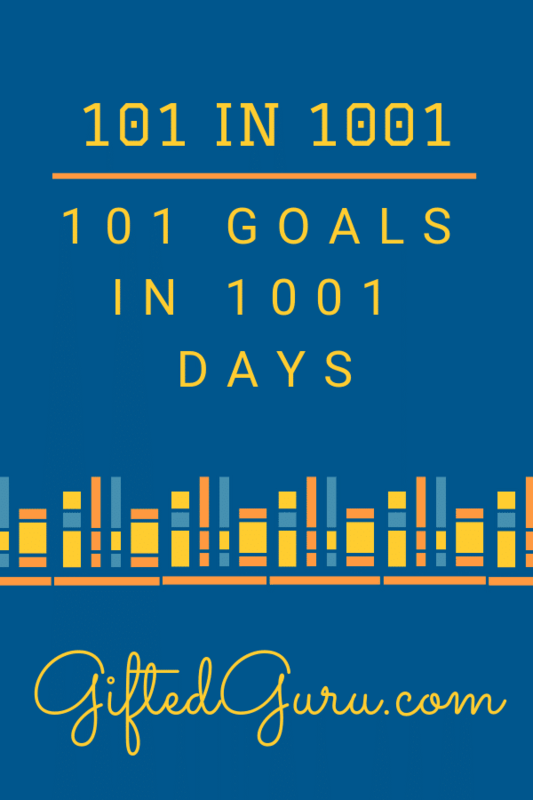 To that end, I’m sharing the goals I’ve decided to work on as part of my 101 in 1001 project. I’m going to update my progress on a special page I created that you can visit here. If you’re unfamiliar with 101 in 1001, you can learn more about it at the Day Zero Project. 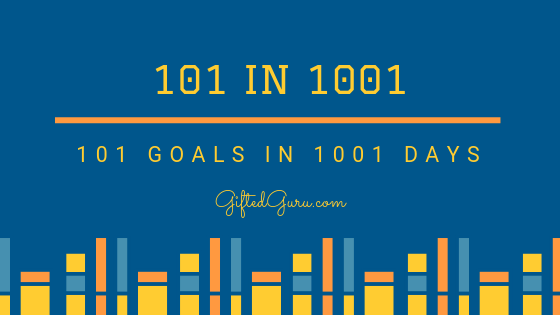 The basic idea is that you have 101 goals you try to accomplish in 1001 days. Most people divide them into categories, and that’s what I’ll be doing, too. 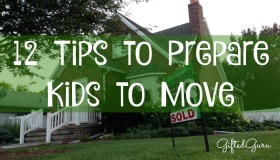 I’ll be coming back to this post regularly and updating it with progress. If any of you have done this or if you have other goal-setting strategies, I’m really interested, so please comment below. You may notice that I actually have 120 goals listed. I’m open to the idea that some won’t work out, and I’d like to have the cushion in there to still accomplish 101 goals even if some end up being goals that don’t really serve me well. I like ambitious goals. I like goals in general. I’m interested in the long-term nature of this project. I’m also hoping to inspire ideas in others to recognize that goals don’t have to be huge to be worth tracking. I hope you’ll share your goals or any thoughts you have.